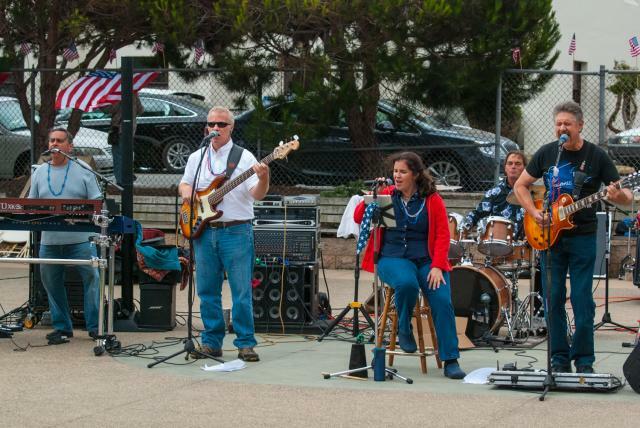 Join the Pacific Grove Chamber of Commerce and the City of Pacific Grove and celebrate the country’s independence as only Pacific Grove knows how! The Butterfly Town puts on quite a show for the 4th of July. The event includes live musical entertainment from P.G. rockers, Firefly, and the vocal talents of the Monterey Peninsula Choral Society’s community choir, Monterey Peninsula Voices. The local Rotary Club has also recruited three of its members to dress up in period costumes and deliver a dramatic reading of the Declaration of Independence as Sam Adams, John Hancock and Thomas Jefferson! Coming with kids? Feel free to let the kids run around as you soak up the sun and music, this event takes place at Caledonia Park in Pacific Grove which includes a full playground. The party also includes a $10 lunch with a half chicken or hotdog, salad, garlic bread and dessert. If you’ve got hometown fun on your mind and you’d like to skip the crowds, look no further than Pacific Grove for the Fourth of July! This one is a Pacific Grove tradition unlike any other. The Feast of Lanterns is a four-day event acknowledging and celebrating the history of Pacific Grove as a one-time Chinese fishing village. While the village has since disappeared, the spirit of the community that thrived their continues in the largest of several events acknowledging the presence of the village. Bring your kids, this one is super family friendly! The event kicks off with lunch event at historic Chautauqua Hall. Budding artists are welcome at the Chalk Fest while animal lovers and owners are encouraged to visit the Pet Parade, gracing Lighthouse Avenue in downtown Pacific Grove. Be sure to stick around through Saturday for a whole day of festival events at Lovers Point Park in Pacific Grove, stay till the end to enjoy the Story of the Blue Willow, pageant and a spectacular firework show. 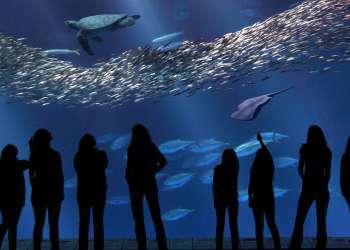 This is one Pacific Grove event you won’t want to miss! New to Pacific Grove this year is the Classic Motorsports Kick-Off Car Show and Cruise sponsored by Classic Motorsports Magazine. 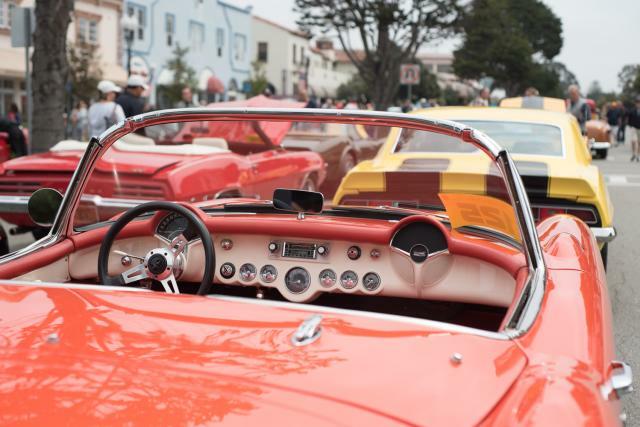 The event brings hundreds of classic sports cars and vintage and exotic automobiles lined up along Lighthouse Avenue in Pacific Grove. Car enthusiasts be sure not to miss this one. Cars of every brand and model from all over the 20th and 21st centuries will be represented. Sponsored by Classic Motorsports Magazine. For more information please contact Rick Goolsby at (386) 239-0523 or visit classicmotorsports.com. This one is younger event for Pacific Grove but nevertheless one of our favorites! 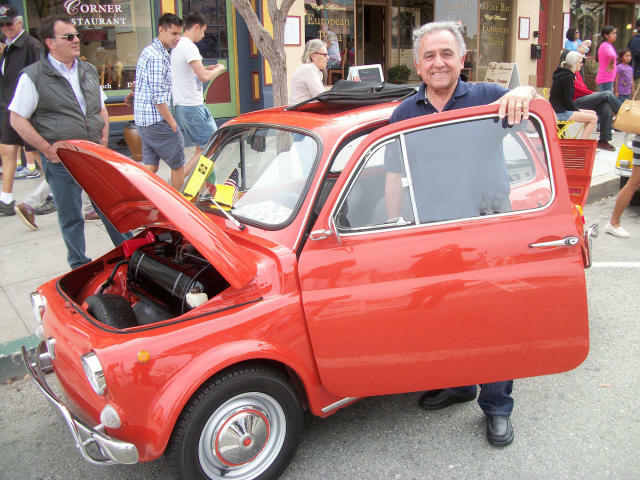 The Little Car Show, put on by Marina Motorsports, brings dozens of small and miniature cars to line up on Lighthouse Avenue and Fountain Avenue in Pacific Grove. The event is sure to bring out exotic car enthusiasts and provide ample opportunities for exploration and enjoyment as Auto Week marches on. As an added bonus, this show benefits the Pacific Grove Youth Center and the Pacific Grove Public Library. 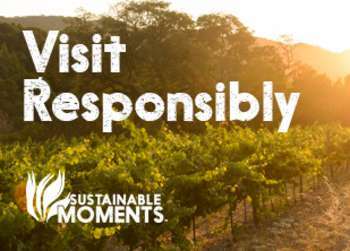 For more information, contact John Moulton at (831) 484-1966. 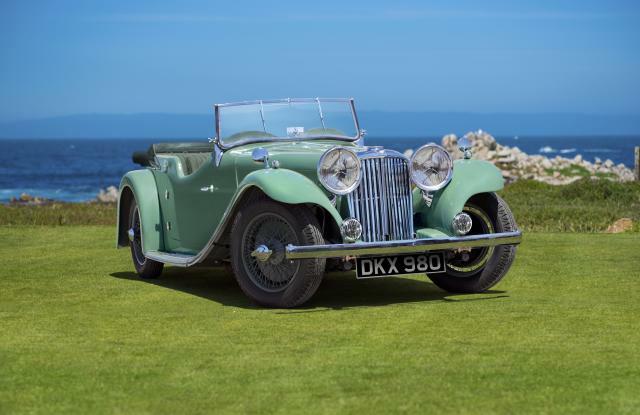 For Pacific Grove’s first car auction and the first auction event of Monterey Auto Week, Worldwide Auctioneers will be bringing over 70 historic and vintage automobiles for public viewing and sale at the Pacific Grove Golf Links. Golfers rejoice, the show takes place on the 18th fairway only and the course will remain 100% playable for the duration of the event. Visitors will be able to enjoy the scenic beauty of Pacific Grove Golf Links, nestled between the historic Point Pinos Lighthouse and the Pacific Ocean, while viewing the cars. The Point Pinos Grill offers all day viewers the chance to break for some grub and explore the panoramic views of the Golf Links while perusing the many vehicles up for sale. For more information, contact John Kruse at john@worldwideauctioneers.com. The Pacific Grove Concours Auto Rally is a Pacific Grove classic. 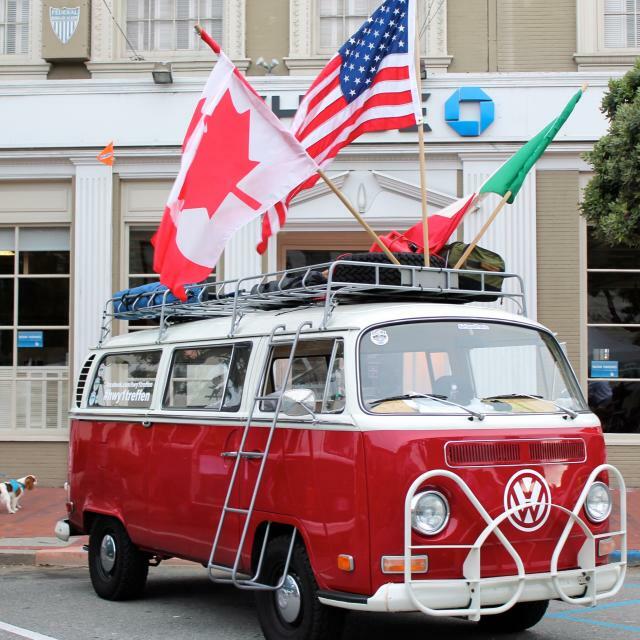 Over 200 vintage and exotic automobiles line the picturesque downtown business area on Lighthouse Avenue. No auctions here, just plenty of opportunities for food, fun and photographs of some of the finest vintage automobiles around. Stop by one of the Butterfly Town’s many downtown restaurants and enjoy a delicious and affordable meal or drinks in between viewings at the event. Interested in joining in on the fun with your own vehicle? Find the registration form here and we’ll see you at the Auto Rally! More info: (831) 372-3861 or www.pgautorally.org. A 300-car showcase of Austin Healy classic automobiles from around the world, each one manufactured between 1953 and 1967. 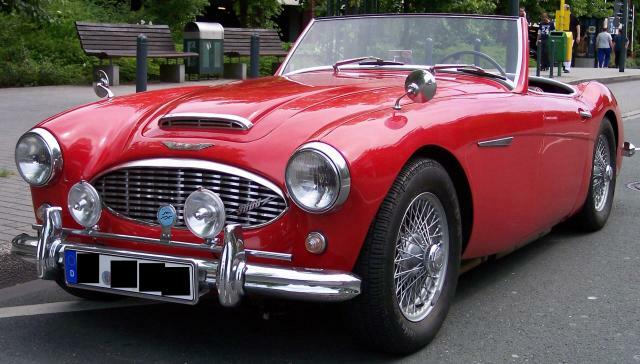 This is a 50th Anniversary show and judging that includes four other days of Austin Healy events around the Monterey Peninsula, put on by the Golden Gate Austin Healy Car Club of Northern California. For more information, contact Richard Khan at (530) 577-7615 or visit www.goldengatehealeys.com. Peter Mounteer is the Marketing and Events Manager at the Pacific Grove Chamber of Commerce and a Pacific Grove native. A travel and nature enthusiast, when he's not in the office Peter can usually be found outdoors with a camera around his neck taking pictures of the scenery.